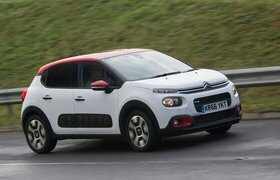 2017 Citroen C3 verdict and specs | What Car? If you value ride comfort, style and a sense of fun over the ultimate in practicality and driving pleasure, then yes, you should. In fact, we have little doubt that while the new C3 isn’t a class leader – that’s still the Skoda Fabia – it has a number of strengths and buckets of appeal, which almost guarantee it well-deserved success. For a petrol the 1.2 Puretech 82 engine’s competitive CO2 emissions and fuel economy will make it cheap to run and it’s fine for pootling around the city. 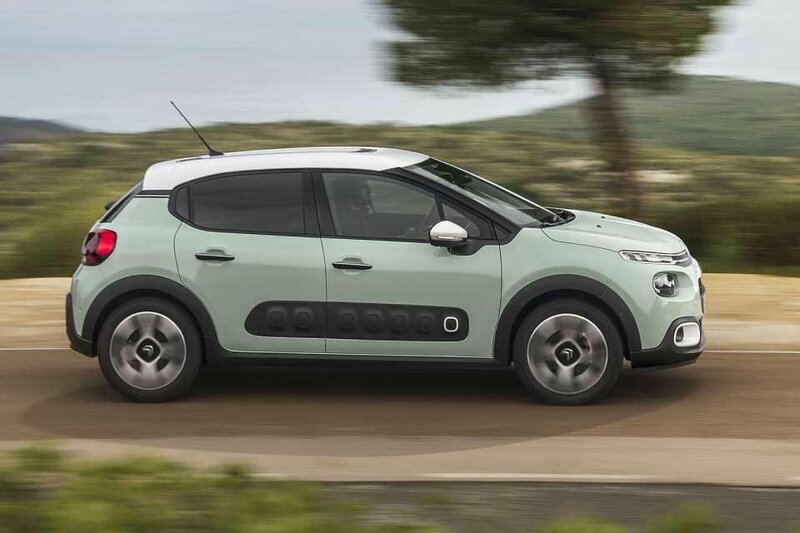 Anyone regularly hitting the motorway would definitely be better served going for Citroën's more powerful turbocharged 1.2 Puretech 110, though. It pushes the price above that of the cheaper Skoda Fabia but still looks competitive versus the rest of the class.